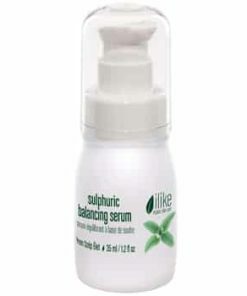 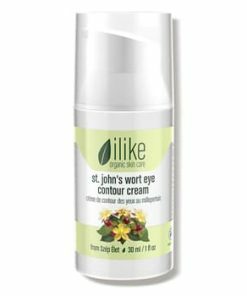 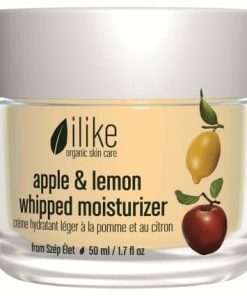 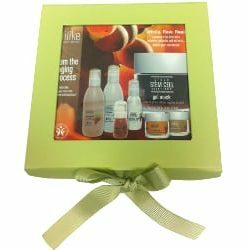 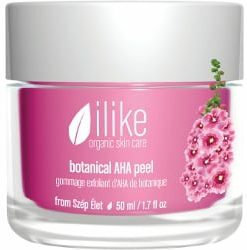 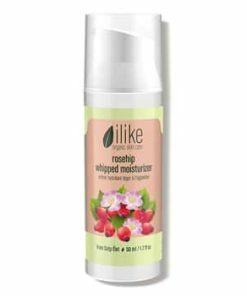 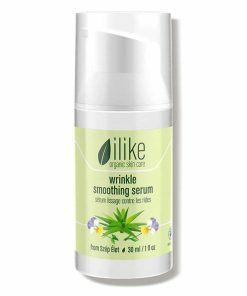 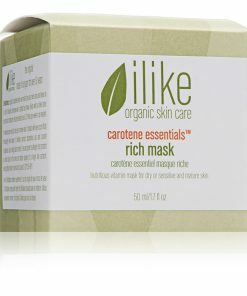 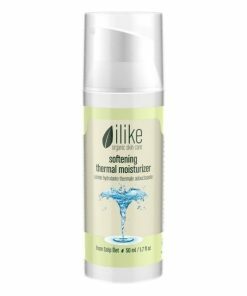 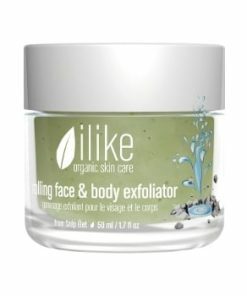 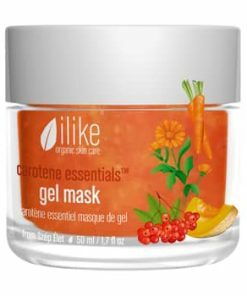 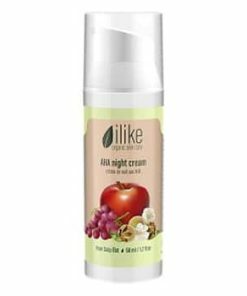 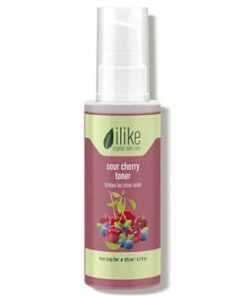 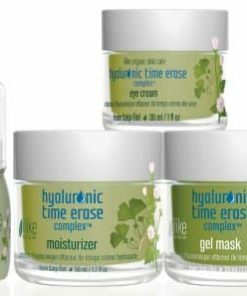 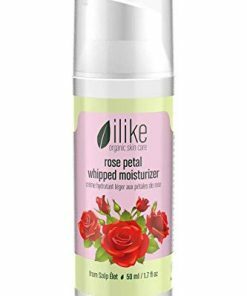 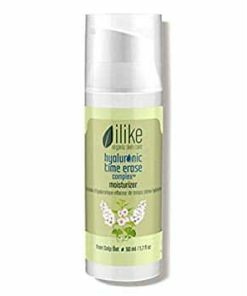 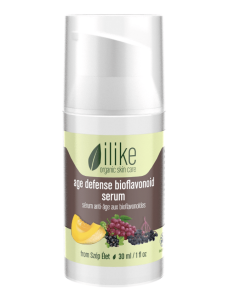 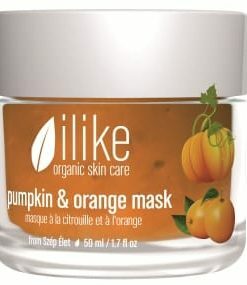 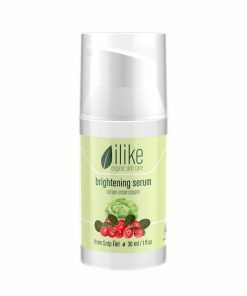 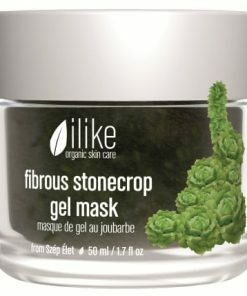 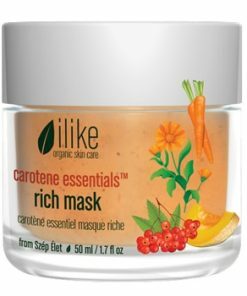 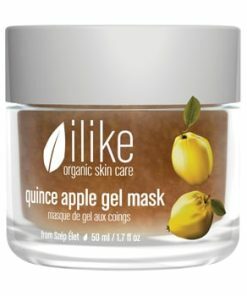 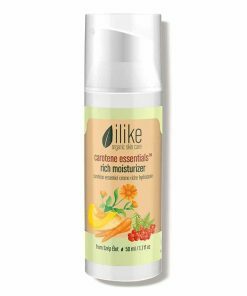 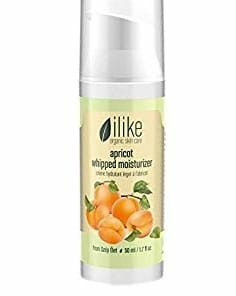 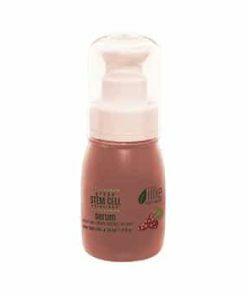 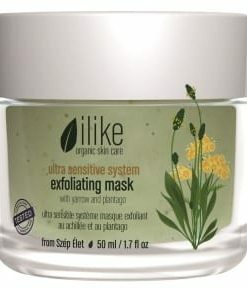 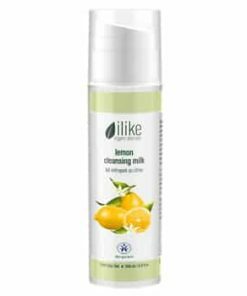 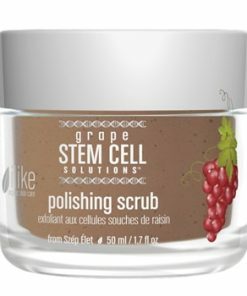 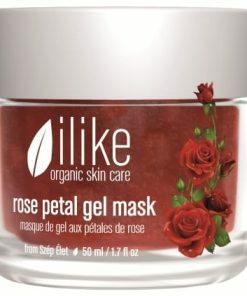 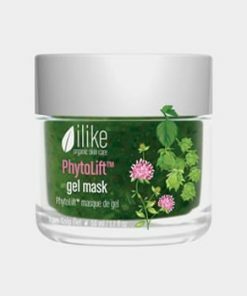 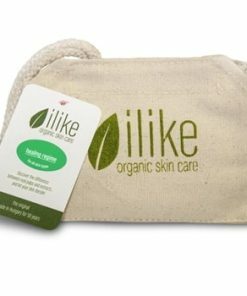 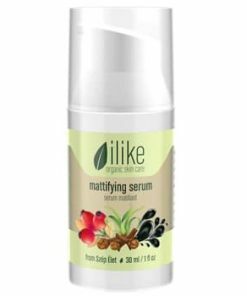 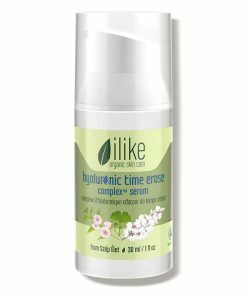 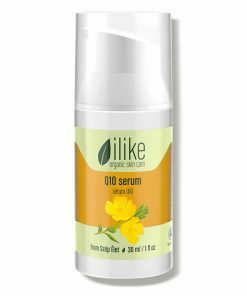 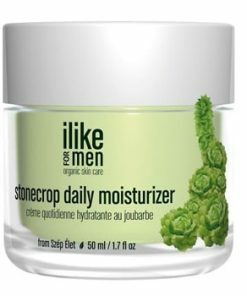 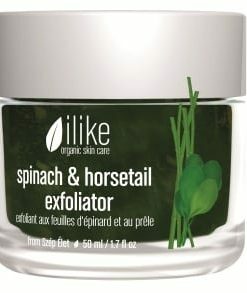 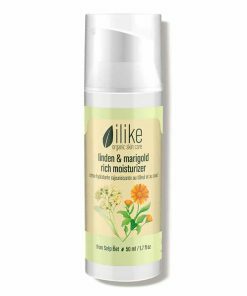 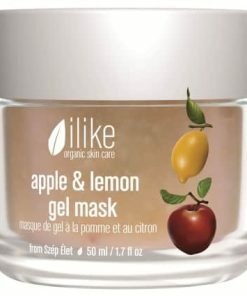 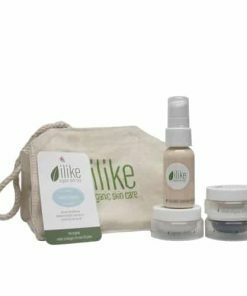 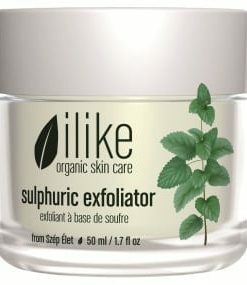 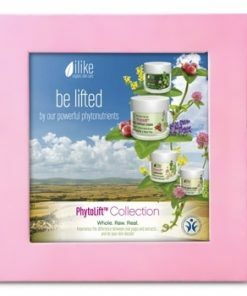 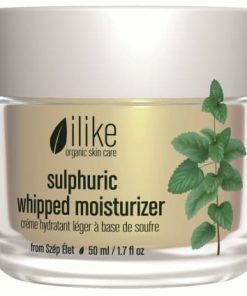 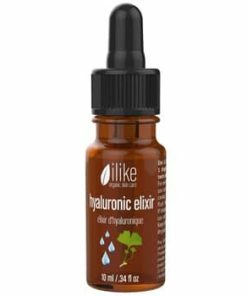 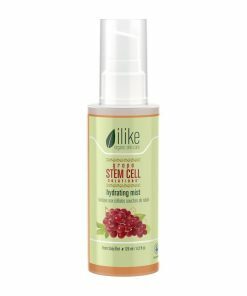 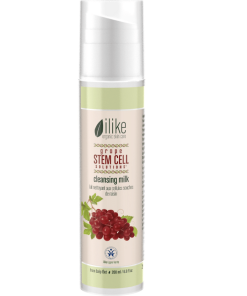 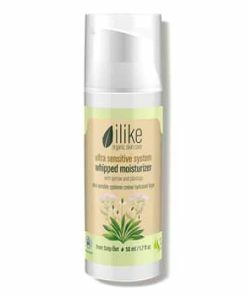 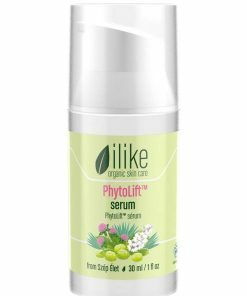 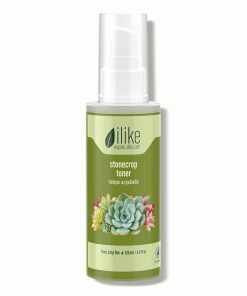 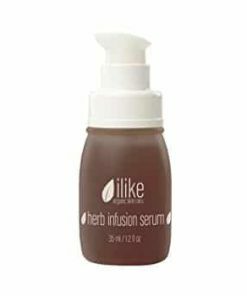 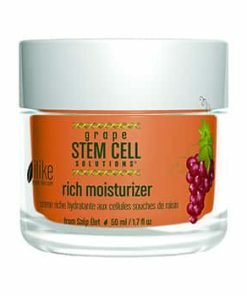 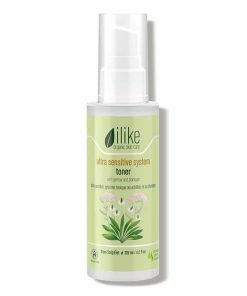 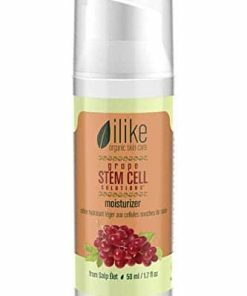 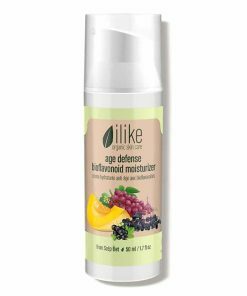 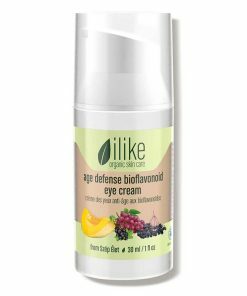 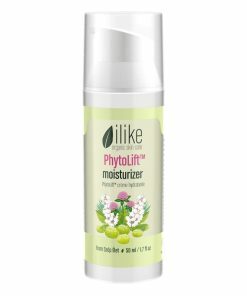 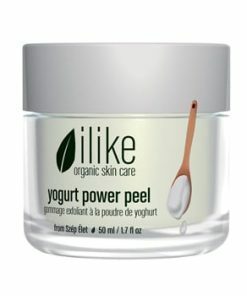 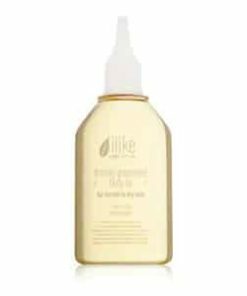 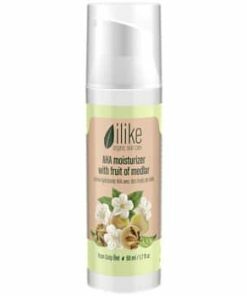 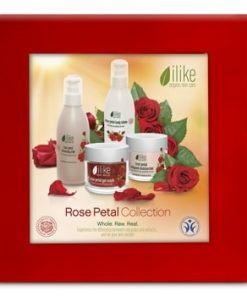 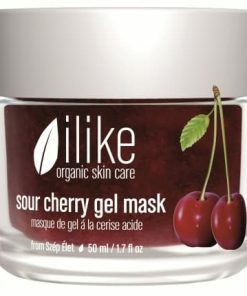 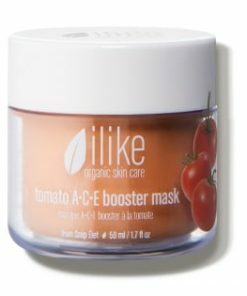 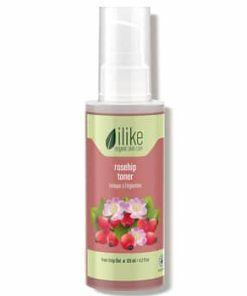 Ilike Skin Care Herbal Clay Spot Treatment soothes and repairs damaged and compromised skin that suffers from breakouts, age spots or environmental damage. 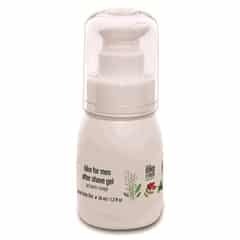 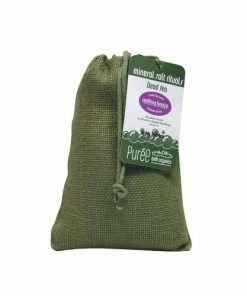 Herbal clay removes impurities, tightens the pores, tones the skin, and exfoliates dead skin cells as it reduces inflammation. 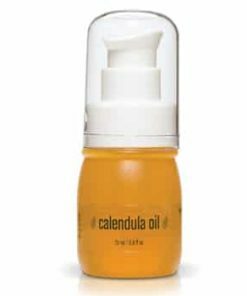 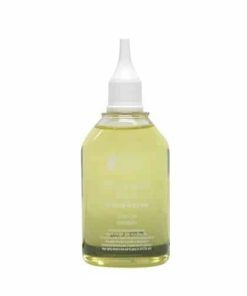 Astringent clove oil provides antiseptic benefits to heal the skin faster for a clear and refreshed complexion. 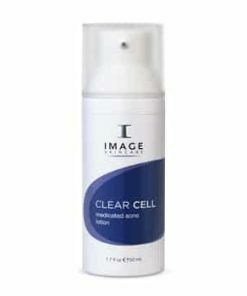 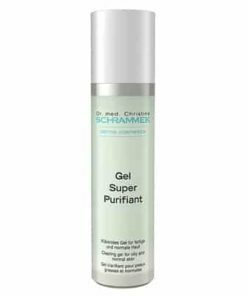 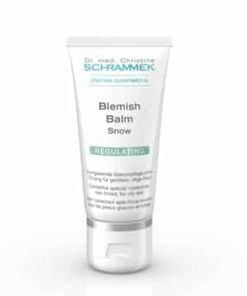 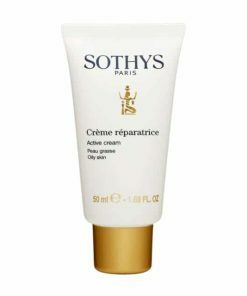 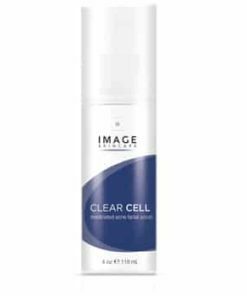 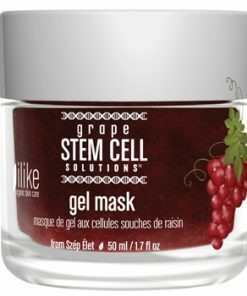 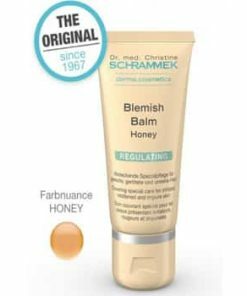 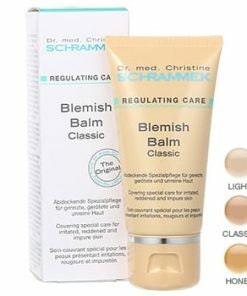 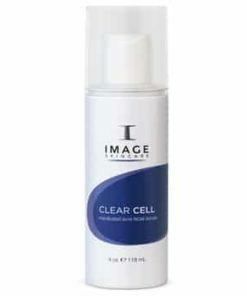 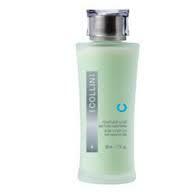 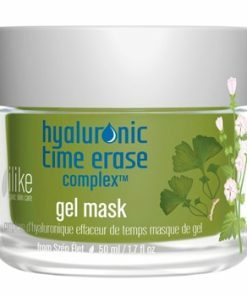 This special treatment reduces pain and inflammation and also conceals blackheads and comedones. 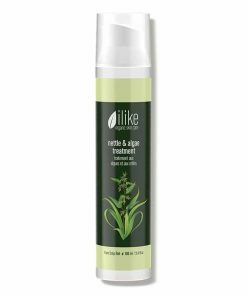 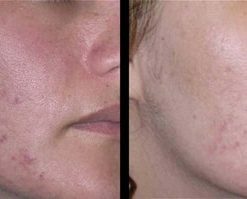 Cold sores and inflamed follicles can also be treated with ilike Herbal Clay Spot Treatment to tighten, dry and calm irritated skin. 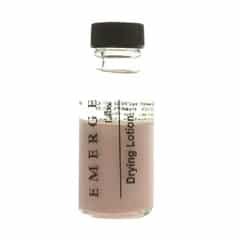 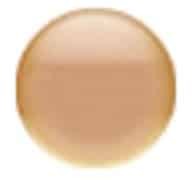 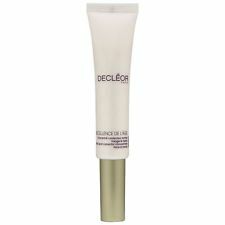 To use as a concealer, simply apply a thicker layer. Helps heal cold sores and insect bites. 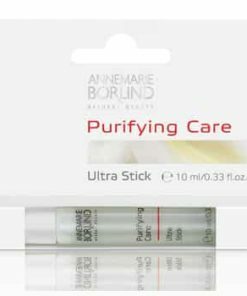 Reduces pain and inflammation caused by blackheads. 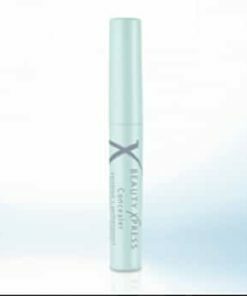 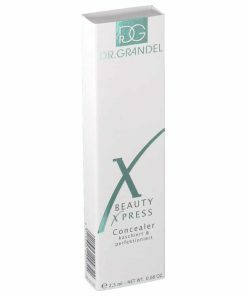 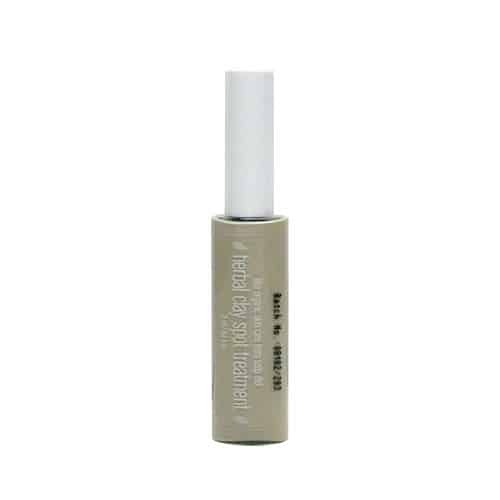 Can be used as a concealer during the day. 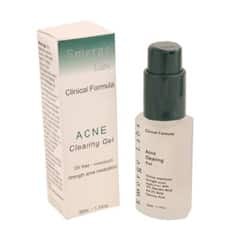 Apply more on spots at night (blackheads, etc.). 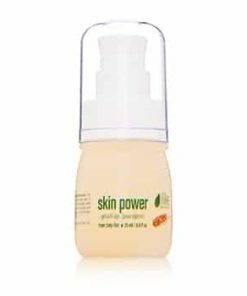 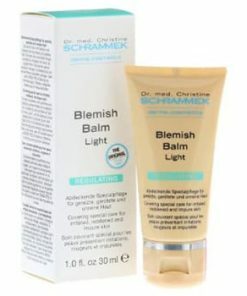 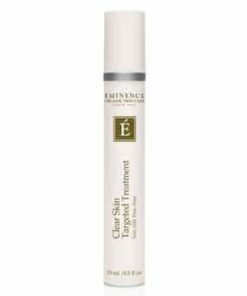 Can help protect against skin pigmentation caused by the sun. 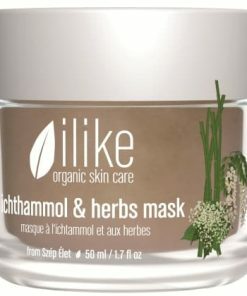 Ichthammol (Herbal Clay), Clove Oil, Zinc Oxide.